A photographic exhibition of cakes and nostalgia. 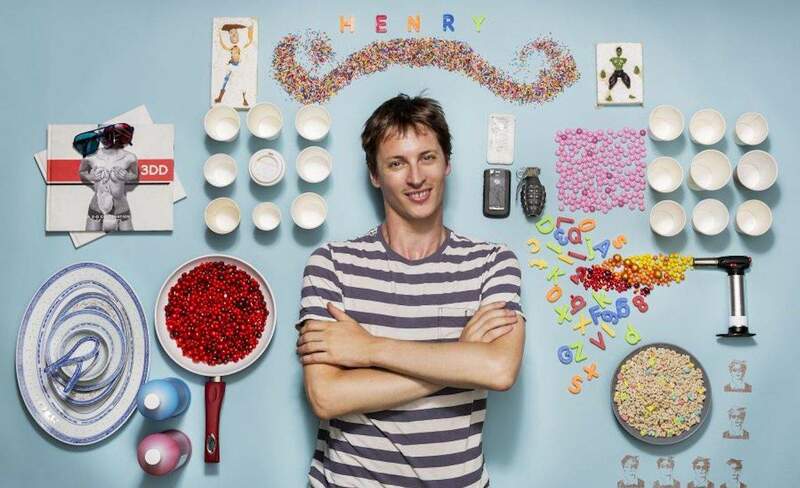 He's best known for recreating famous prisoners' last meals, plotting great nations with food and building nuclear clouds with fungi, but now New Zealand-born, New York-based photographer and food artist Henry Hargreaves is heading to Wellington On a Plate for a brand new exhibition. In celebration of WOAP's tenth anniversary, Hargreaves will create a photographic exhibition of cakes and nostalgia. Birthdays That Will Never Come... will celebrate the 'uncelebratable' birthdays of baby names submitted, but then declined in New Zealand. The free entry exhibition will be held at Precinct 35. 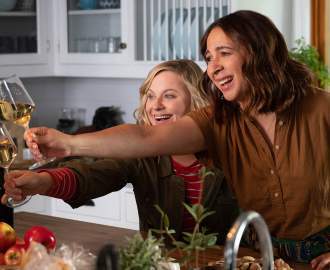 See the WOAP website for the full list of dates and times.